It is no secret that the only way players can win in Blackjack is if they have the needed knowledge and preparation. It is true that the game requires a lot of skills and personal qualities such as discipline, but it really pays off the players who have dedicated themselves to have everything what it takes to win. Blackjack has four basic moves players can choose from – to hit, stand, split or double down and one optional move to surrender. 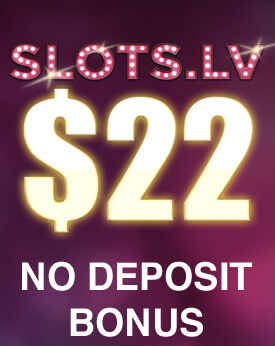 This move is optional as not every casino offers it and the reason for this is that this move gives players a huge advantage over the casino if they are wise enough to use it in the appropriate situation. The fact that some places simply do not allow players to surrender is an indicator on itself that this option is beneficial for players. Surrender is a term in Blackjack which players can guess its meaning very easily. When gamblers surrender, they get half of their bet and the casino gets to keep the other half. Players are done with that hand and don’t play it. Gamblers can greatly benefit from this move in cases when they know they are doomed to lose the hand. 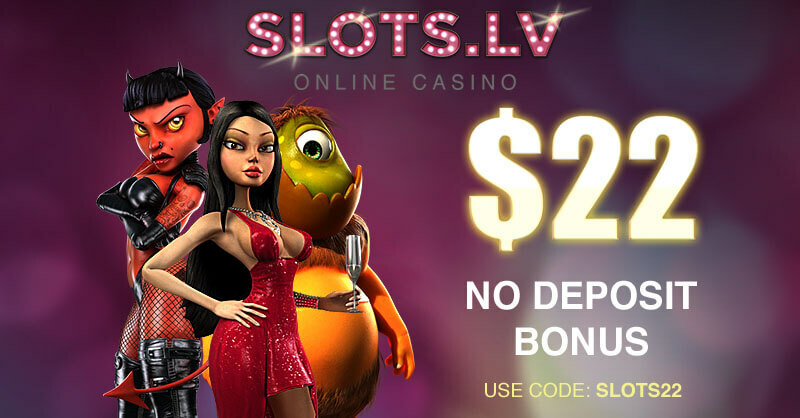 It gives gamblers the chance to get some of their money back in cases when they are bound to lose which is the reason why it is advisable to always seek for a casino that offers this option. Just like any other move in order to indicate it, players need to get familiar with the way to do so. Unlike the rest of the other moves, there is no generally accepted gesture or sign players can use. The only way to surrender is by simply announcing it out loud. Prior to saying it, players need to make sure that this is their final decision and they really need to withdraw from the current hand. Another thing worth mentioning is that if players want to surrender, this needs to be their first move when they are dealt with the first two cards. In cases when the players have already split, doubled down or hit, they won’t be allowed to surrender. It is appropriate to surrender every time players find themselves in a situation that they know they are bound to lose that hand. Many gamblers won’t do it even if they have the option to as this move is often criticised. However, strong players know that this move gives them a chance to get back some of their money in a situation where they are certainly bound to lose all of them if continue playing. To surrender is a wise decision as long as it is used only when players are really in trouble and their odds are not favourable. Even though in such cases gamblers give up half of their bet without playing the hand, if it is a hand that guarantees them a certain loss, it will be best to take back some of their money. In order to make the usage of this move as clear as possible, it is best to consider one particular situation where it is recommended for players to take advantage of it. Let’s have a look at the case where gamblers end up with a hand which totals sixteen and the dealer’s up card is a jack, then the winning odds aren’t favourable for the players and they are very likely to go bust. This is the reason why surrender is their best move as it gives them the chance to get back half of their initial bet, providing that they are certain any other move guarantees they will go bust. Player is dealt a Hand 16. Dealer’s Up card is a Jack. Player could Surrender. Another time when is very appropriate to surrender is when players have any of the following hands: four, five, six or seven and the dealer’s up card is from nine through ace. These types of hand is known as hard hands as they can result in busting. The reason why the option to surrender is player’s best move in such situations is that these hands cannot be improved by drawing one more card. In order to reach the desired total of nineteen or above, players need at least two more cards. Also, gamblers should take into account that the dealer’s up card is a power one and competing against such is a tough task on its own. This is probably the worst case scenario players can find themselves in – their hand is weak and the dealer’s up card is not. Player is dealt a Hand 6. Dealer’s Up card is a 10. Player could Surrender. 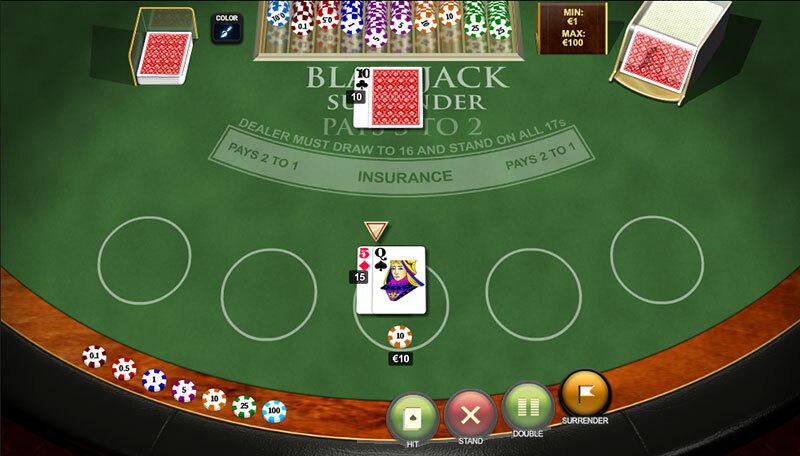 It is also recommended for players to take advantage of the option to surrender, when they have a hand totalling fourteen, fifteen and as already mentioned sixteen and the dealer’s up card is from nine through ace. The motive behind is the same, player’s odds of winning the hand are extremely unfavourable and it is best for players not to go against themselves by choosing to play this hand. Player is dealt a Hand 15. Dealer’s Up card is a 10. Player could Surrender. There isn’t a special formula in Blackjack or in any other casino game which guarantees players a 100% chance of winning as after all this is gambling. However, if players want to increase their chances as much as possible, they need to strive to master the game and improve every day. This is the only way they can turn the tables and have favourable odds of leaving the casino as winners. One of the most important things gamblers need to know thoroughly is the game basic rules and possible moves. Players who want to win, need to understand that the only way to do so is if they know how to proceed with every hand they have. There are many tough decisions which they need to make and if they don’t follow a strategy and prepare beforehand, they don’t stand a chance to win the hand. Surrender is an option which is not allowed in some casinos for the reason that it works in player’s favour if used appropriately. Thus, gamblers need to make sure they know when and how they can take advantage of it.